When it comes to issues with local real estate, one of the hardest things for people to understand is the property tax billing process. In Illinois, our property tax bills are billed in arrears. For instance, if you owned property in the year 2016, you will be paying the real estate tax bill for 2016 in 2017. Whenever I am with my clients at the closing table, I understand this is one of the most confusing aspects of the transaction, and I make sure to explain and answer every question regarding the property taxes. When I am reviewing real estate closing statements prepared by other attorneys, the real estate tax proration is the biggest mistake I find. If you do not have an attorney who handles real estate transactions regularly, it can cost you. How does the county figure the value of your property? 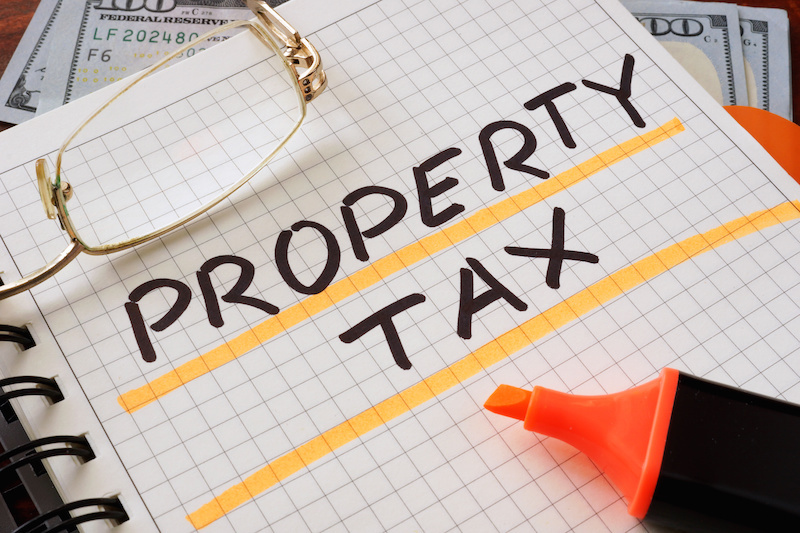 The Illinois state property tax code requires that your property-assessed value should be about one-third fair market value of the property (based on sales from the previous three years of surrounding properties). What can you do to lower your tax bill? There are a few exemptions that are available if the property is the principal residence of the owner. Available exemptions include: General Homestead Exemption, Senior Citizen Exemption, Senior Citizen Freeze, Home Improvement Exemption, Persons with Disabilities Exemption, Veterans with Disabilities Exemption, and Returning Veterans Exemption. Each exemption has its own qualifications so please visit KaneCountyAssessments.org/exemptions.htm for further information. How can you pay your tax bill? Most individuals have their tax payments rolled into their mortgage payment. However, if you have enough equity in your home and you are paying your tax bill yourself, or do not have a mortgage and are paying your tax bill yourself, there are many ways to pay: in person at the treasurer’s office, most Kane County banks will take the payment, online, 24-hour drive-up payment drop box in Geneva, and by mailing it. Regardless how you do it, your property tax bill must always be paid.